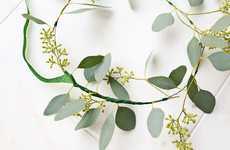 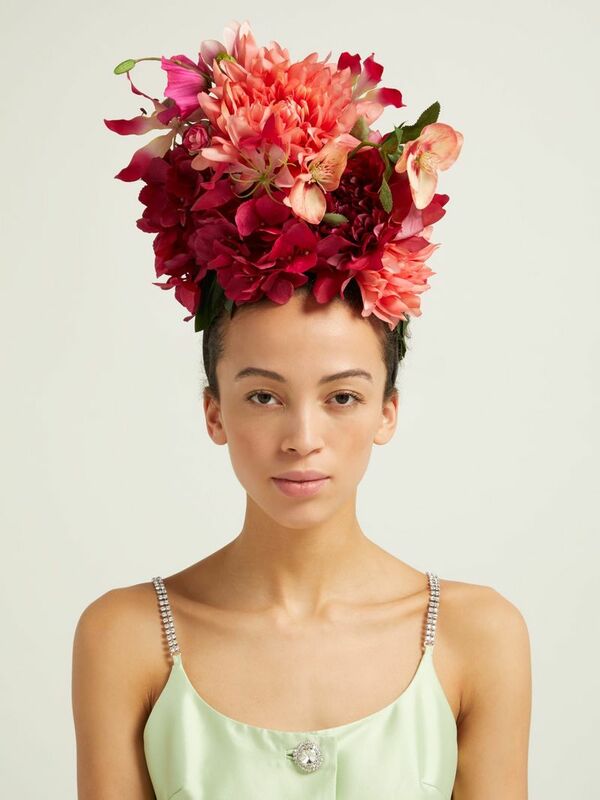 Philippa Craddock, the London-based florist who arranged flowers for Alexander McQueen, Christian Dior, Hermès and Meghan Markle's wedding, is now launching a line of luxury hair accessories that range from opulent flower crowns to delicate hair slides and pins. 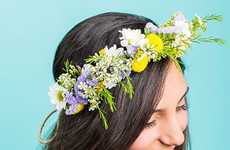 The faux-flower accessories include extravagant styles like the $2,096 Spring Bouquet headband, which is arranged to resemble a realistic and romantic bundle of poppies, hydrangeas, magnolias and lilies. 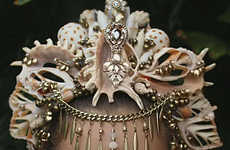 Those who are looking to dress up an outfit will also find suitable options in the collection's accessories that are styled like Giant Dahlias and pink cherry blossoms. 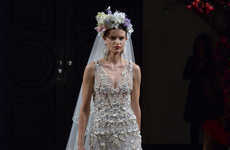 Like real flowers, these elegant wearables are ideal for outdoor events and weddings. 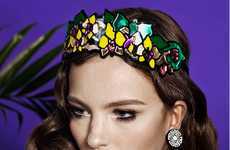 These hair accessories designed by the renowned florist are exclusively available through London-based global luxury retailer MATCHESFASHION.